The PCB aluminum drilling entry sheet is suitable for the drilling process in the circuit board factory to act as the upper cover plate. The main function and usage is to prevent the burr and scratch on the surface of PCB board, improve the quality of drilling. Play the role of heat dissipation and cleaning, extend the service life of the drill bit. Guide the bit into the track of the PCB plate to improve the accuracy of the drilling hole position. 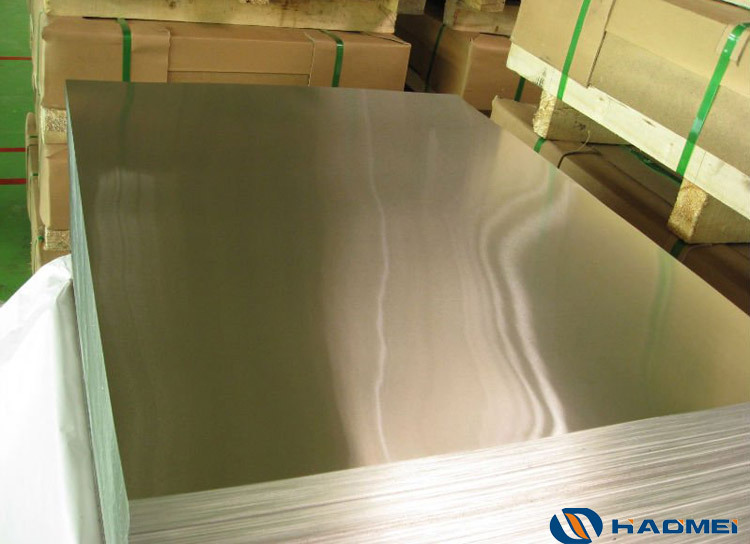 So the aluminum sheet is widely used in the Printed Circuit Board drill. 1, need a certain surface hardness to prevent the burr on the surface of PCB board, and at the same time not too hard to wear the drill bit. 2, requires large thermal conductivity, can quickly take away the heat of drill bit, decrease the temperature of the bit. 3, it should not only have a certain of elasticity and flexibility, so that the drill bit can deformation at the moment of contact, accurate alignment to drilling holes to ensure accuracy, but also have a certain rigidity prevent fibrillation of drill plate. 4, technical index, the aluminum content is no less than 99%, the component is 1100-H18 aluminum alloy, the thickness is 0.125-0.18mm, the elongation is greater than 2%,the tensile strength is 110-136 Mpa.